On the 5th and 6th of December, together with Polish Tourism Organization and Marriott Warsaw Hotel we hosted a group of Swedish and Norwegian meeting planners in Warsaw. 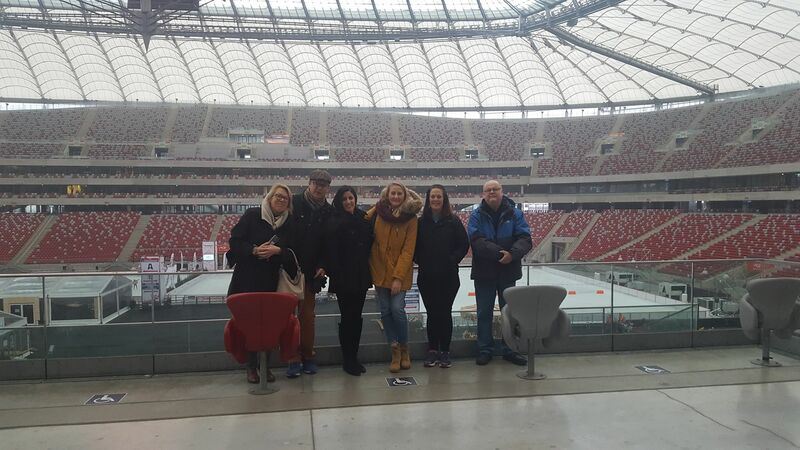 Our Guests visited Palace of Culture and Science, The Royal Castle and PGE National Stadium. They tried delicious Polish cuisine at Brasserie Warszawska Restaurant and finished their tour with vodka tasting at the Polish Vodka Museum. We could also enjoy the first snow this year what made the visit even more enjoyable!